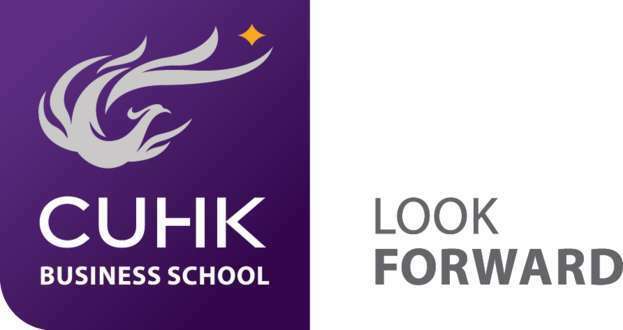 CUHK Business School offers world-class teaching facilities and is conveniently housed in the Cheng Yu Tung Building near University MTR station. We invest in cutting-edge equipment, from Bloomberg and Reuters terminals in the Finance Trading Laboratory to IBM marketing software in the Marketing Engineering Lab, ensuring a relevant and quality education. Celebrated for its beauty, our campus is the largest and greenest in Hong Kong and extends over more than 137 hectares of hillside, with impressive views of Tolo Harbour. On campus, you’ll find everything needed to make life at university enjoyable and hassle-free, including libraries, banks, restaurants, a hair salon, clinic, supermarket, gym and an Olympic-sized swimming pool. Hong Kong is Asia’s most vibrant and dynamic city, home to a cosmopolitan community of 7.4 million people. As the world’s freest economy, it buzzes with commerce and innovation. Towering skyscrapers juxtapose with green nature reserves, and the city’s unique mix of culture and cuisine make it an exhilarating place to study and work. CUHK Business School Town Centre is situated in the heart of Hong Kong’s main business district, near Admiralty MTR station. You can apply through the Online Application System. A non-refundable application fee of HK$400* is applicable to all programmes. Upload a soft copy of all supporting documents to the Online Application System and send the originals (hard copies) by post to the relevant programme office before the deadline of each round. After submitting your application, you may be invited by email for an interview at the programme’s discretion. More information on the application process and the entry requirements can be found here.